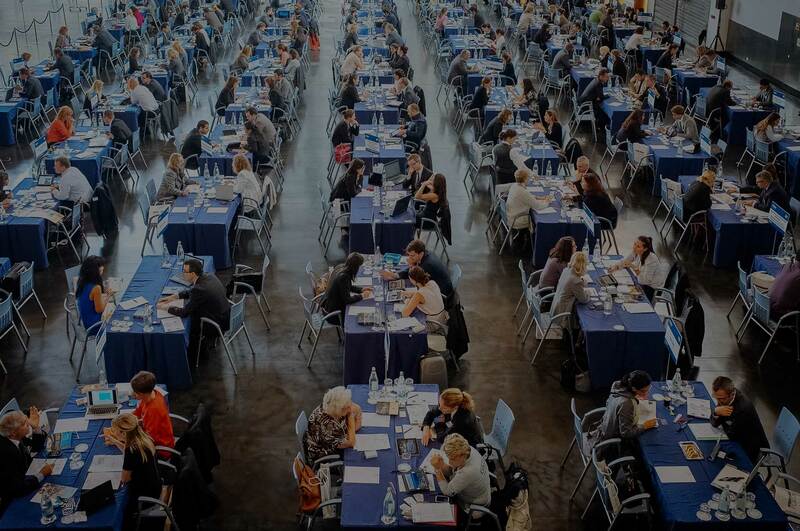 Founded in 2004, our events allow extraordinary hotels, venues and other suppliers in the events and hospitality industries to build real business relationships with the buyers they want to meet. With a team of more than 30 people working across three continents, 13 years of experience and 100 Forums behind us, we bring together the global travel elite to meet, network and socialise. We pioneered the Forum format more than a decade ago. We’ve earned the trust of some of the world’s most important hotel brands, CVBs and DMCs. We’ve perfected the balance between 1-2-1 meetings, shared networking experiences, lavish dinners and memorable parties. We now welcome more than 1,500 suppliers and over 3,000 fully hosted buyers to our Forums every year. "I met some very valuable suppliers and made new friends in the industry. This was a fantastic opportunity for us to build on and I look forward to attending the next one." "Our hotels have found a great business partner. Increasing our participation year after year is a clear sign that hotels are highly satisfied with the quality of the buyers." "I love the intimate format and the relationships you create. The events are intense but you get to meet a lot of new contacts." "All the buyers I met were new and genuinely interested. You have certainly done your bit – now I just have to convert the interest into solid enquiries and sales!" COPYRIGHT © 2018 WORLDWIDE EVENTS.